Another quality product from Queen City Rehabs in the heart of Ft Mitchell. 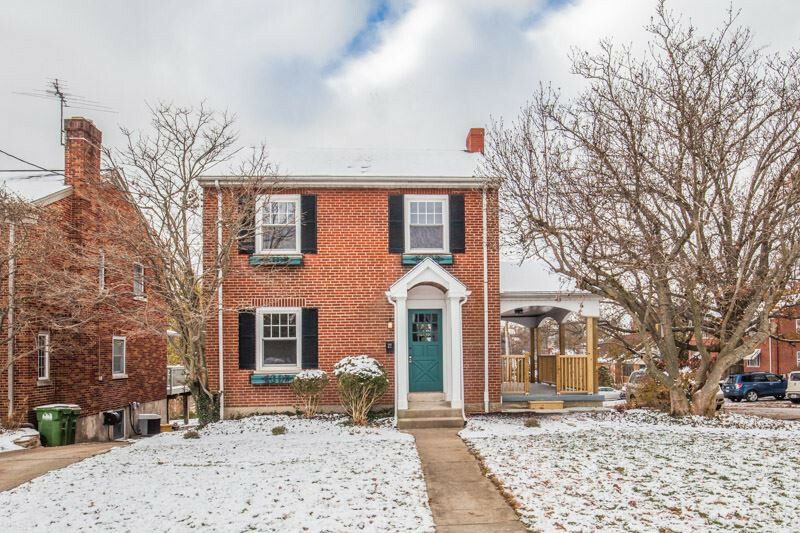 Brick 2 story with finished lower level in Beechwood School District. Move right in for Christmas! New and newer HVAC, electric, roof, stainless appliances, brand new kitchen with granite counter, soft close hinges. New Baths. Beautiful hardwood and new carpet throughout. Dual garages w/ new doors, new patio and more.